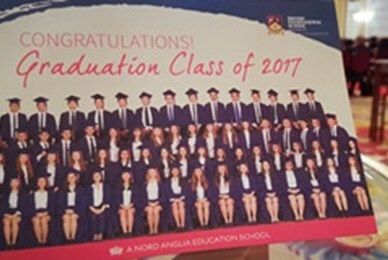 Our IB Diploma students graduate from BIS with some of the highest scores in Vietnam and across the world. 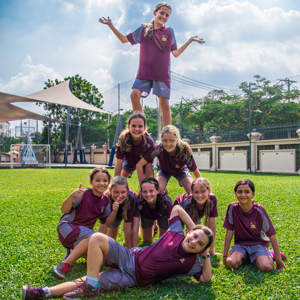 Find out how a BIS education provides our students with limitless opportunities. 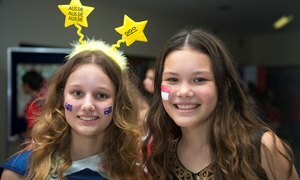 As the largest international school in Vietnam, we are proud of our reputation for providing an outstanding quality of education and results. 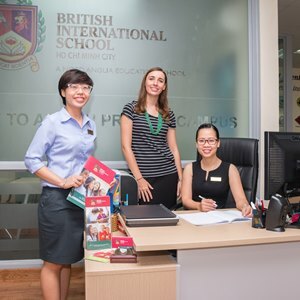 Our innovative teaching teams and dynamic school environment ensure that the education on offer at BIS HCMC is without limits. 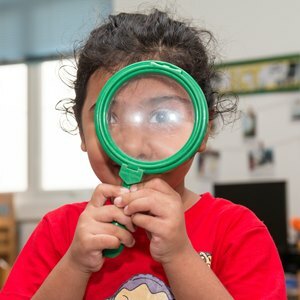 We value academic achievement highly, but it is also our belief that the all round development of each student is just as important for their success and that this success can come in many different forms. 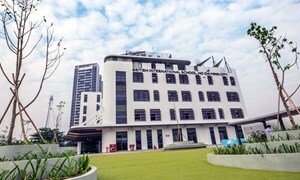 Tuan started BIS HCMC in Year 5. 9 years later he graduated with a perfect score of 45 out of 45 in his IB Diploma. Following this incredible achievement he is now going to the UK to study Mechanical Engineering. 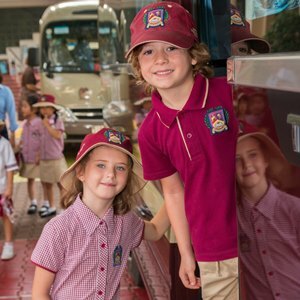 Steve lived in 3 different countries before moving to Vietnam when he was in Year 6. During his time at the school he developed his knowledge and passion for engineering alongside his leadership role as Deputy Head Boy. 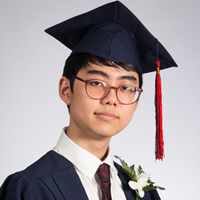 On achieving his oustanding IB result of 44 points, he secured a place at KAIST public research university. 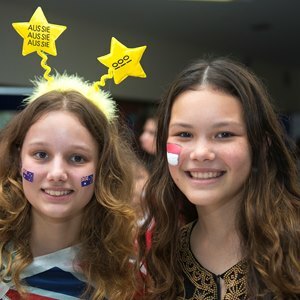 Josh started at BIS HCMC in Year 9 after moving to Ho Chi Minh City from Australia. 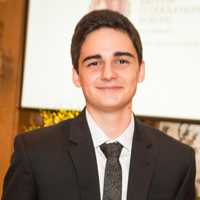 After achieving 44 points in his IB Diploma he is now studying a Bachelor of Commerce in Sydney with the ambition of founding his own company in the future. 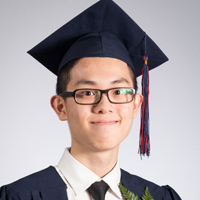 Joshua transferred to BIS HCMC specifically to complete his IB Diploma. 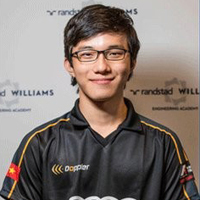 This decision turned out to be fundamental for his academic success, scoring 14 points above the world average. 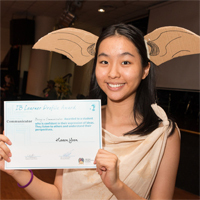 Haeon spent 12 years at BIS HCMC nurturing her passion for Political Science, public speaking and social justice. 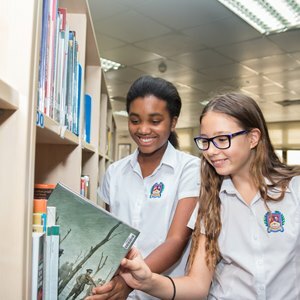 These passions alongside the skills and knowledge acquired throughout her 12 years at the school have led to her obtaining a place at Williams College, USA to study Liberal Arts. 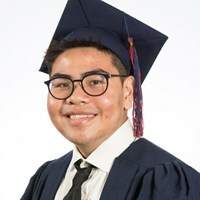 Ken moved to Ho Chi Minh City from his home country of Malaysia when he was in Year 7 and went on to complete his Secondary education at BIS HCMC up until his graduation in 2017. During his time at the school he was known for his excellent research skills, curiosity and love of learning.